Our society uses resources in a linear fashion. We extract the resource. We process the resource, then use the resource (often one time). Then we dispose of the resource. In a finite world, with finite resources, this is clearly unsustainable. Communities striving to be sustainable must address how they utilize material resources. This is why BRSC is developing a Zero Waste Initiative. We are striving to move our community from waste management to resource management. We know something close to zero waste is possible. 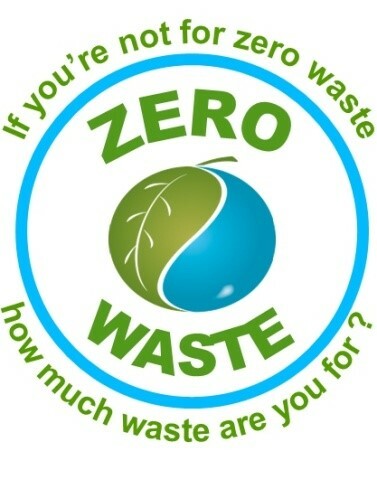 BRSC offers lectures and workshops to explain why it is important that we move to zero waste and to show how it is done. Landfills are simply warehouses for our waste. 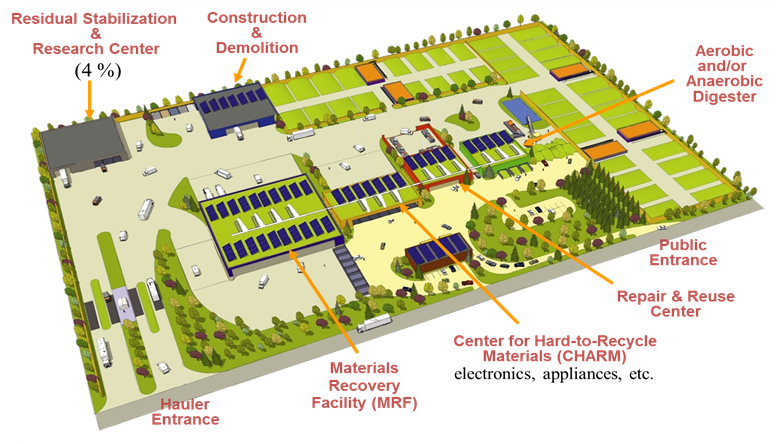 BRSC is working with investment partners to develop a resource recovery park. The park will provide an alternative to landfilling, provide jobs, and virtually eliminate waste with all its environmental and public health risks.